Grand Master Ellis started his ITF career in 1973. He was the first competitor to have achieved gold in a pattern, sparring and power category at a World Championship Tournament. Grand Master Ellis has also had the opportunity to experience Black Belt gradings with the founder of the Art himself, General Choi Hong Hi, IX Dan. His outstanding career and experience provides vital knowledge to the ETA. In his role as the President, Grand Master Ellis supports the development of the Association. My professional background is a software consultant who has been running his own limited company for over 16 years. I am a master practitioner with 35 years in ITF Tae Kwon-do. I was a international competitor on the European and World stage between 1990 and 1998 and won multiple national black belt sparring gold medals in the UK open, English open and Scottish open championships plus pattern medals in these as well. 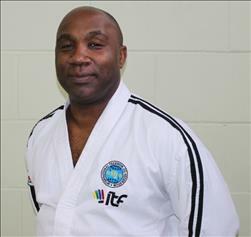 During my time as a international I was coached by Grand Master Ellis who was then the national coach of UKTA. 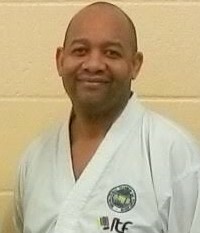 I have since produced 3 black belts who have consistently performed on the international stage over the last 10 years : Daniel Farrel who achieved gold in male adult European black belt pattern championship, Reuben Williams who achieved gold in male adult world black belt pattern championships and Wayne Burns who is the current ITFE team coach. Both Daniel and Reuben started with me as seven year old white belt children and Mr Burns started with me as a yellow belt adult. I was in the post of vice president of the ITFE for 2 years and currently vice president of the ETA . Miss Faryal operates the Associations administrative processes and ensures all Association schools adhere to its regulatory guidelines. 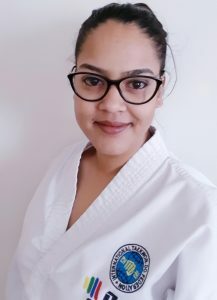 Miss Faryal has supported the teaching of Taekwon-Do at an ETA school for over 10 years. She has also competed nationally and internationally as part of the ETA achieving awards in both patterns and sparring. Mr Powlette ensures the ETA maintains its financial records and compliance guidelines. He also supports the organisation of ETA events. 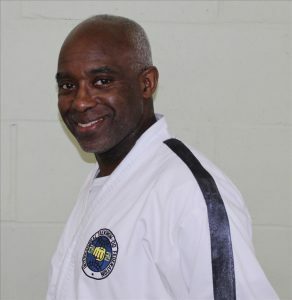 Mr Capaja started his Taekwon-Do career in 1986. He has achieved the titles of World Champion and European Champion for England in in the sport. His extensive experience provides ETA schools and its students with skilled training knowledge that supports the teaching of the Art. 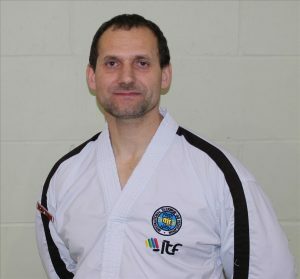 As the Tournament Director of the ETA, Mr Capaja organises the Association competitions and conducts Black Belt gradings as part of the Technical Committee. 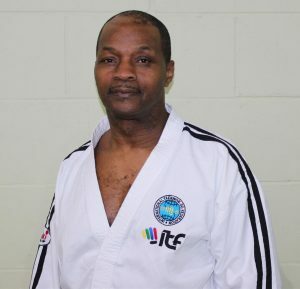 Master Denis has been an ITF student since 1984. He has been a competitor and coach for the England National Team on many occasions. His ability to build relations with schools and Associations Worldwide provides the ETA and its members a range of opportunities. As the Technical Director, Master Denis organises Black Belt gradings for all ETA students. He attends regular IIC’s to keep the ETA updated on changes. 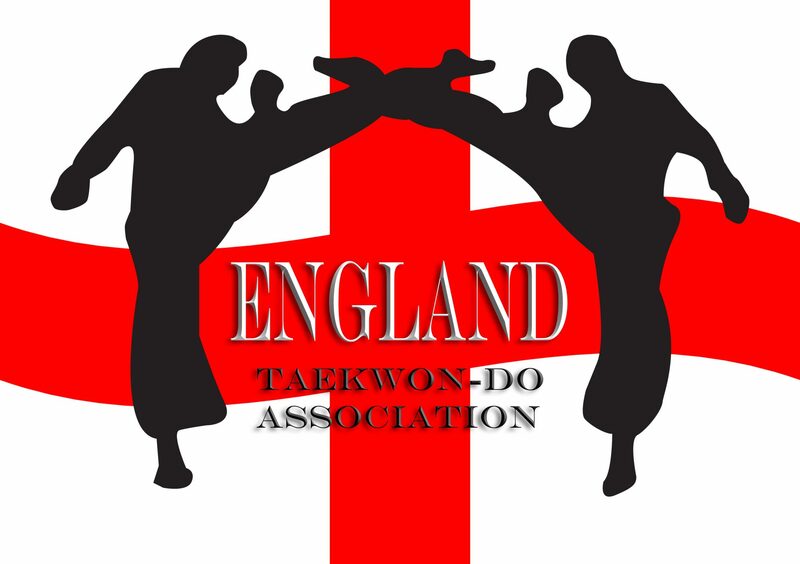 Master Denis also runs a successful ETA school which has provided competitors for the England National team. 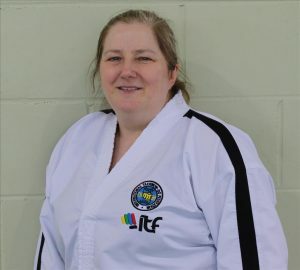 Miss Fagg has been an ITF student since 1989, giving up her football career to pursue her Taekwon-Do aspirations. She has supported the ETA’s administration since it was founded in 2005. She continues to provide guidance and support to all its members and has been a trusted confidant to many in their ITF career. As the ETA’s Safeguarding Officer, Miss Fagg assures all Instructor’s and ETA staff are up to date with current safeguarding guidelines and follow the ETA’s safeguarding processes.